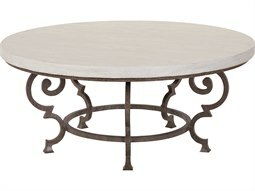 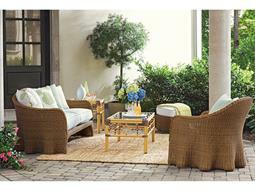 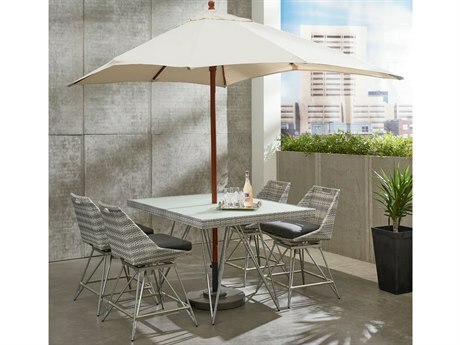 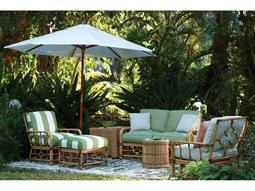 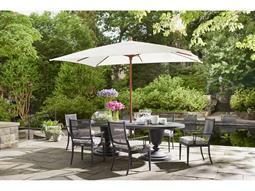 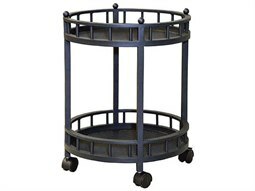 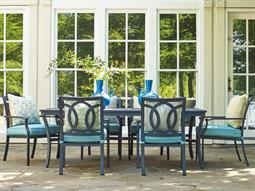 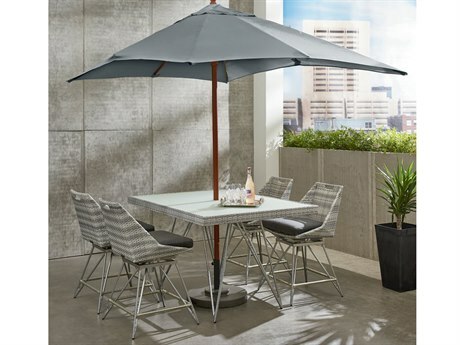 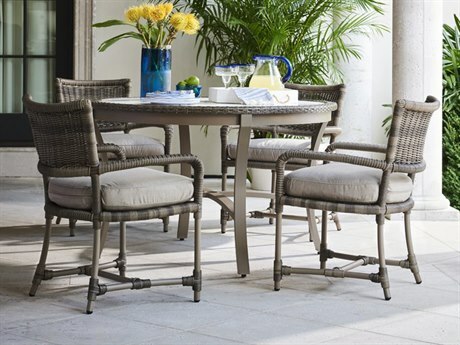 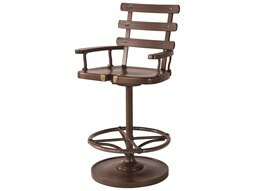 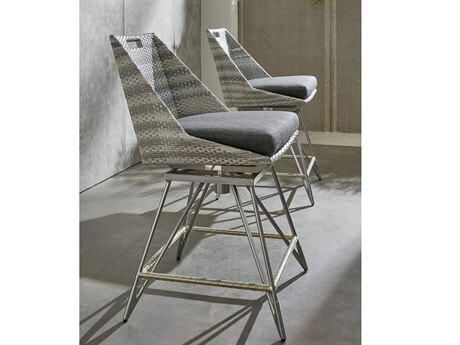 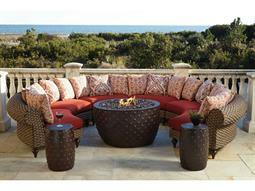 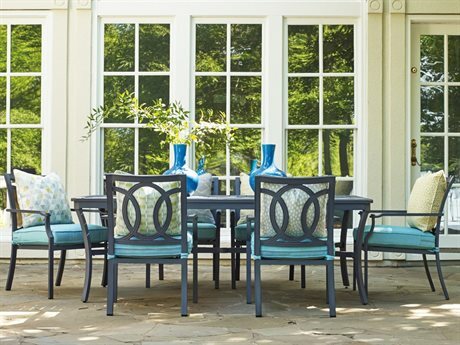 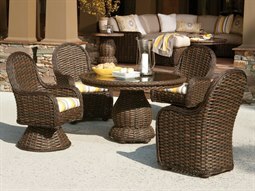 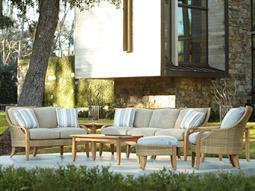 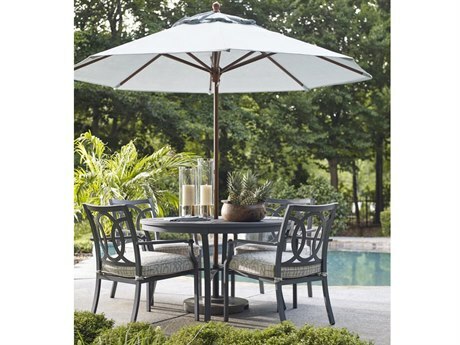 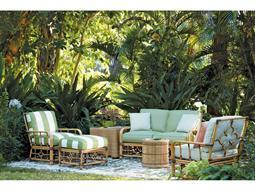 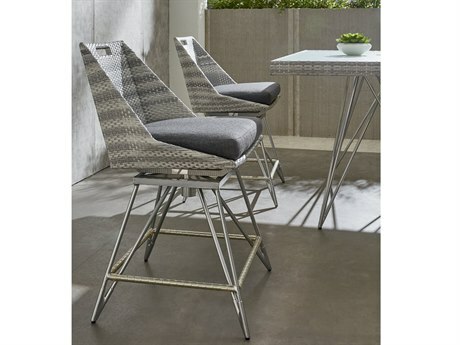 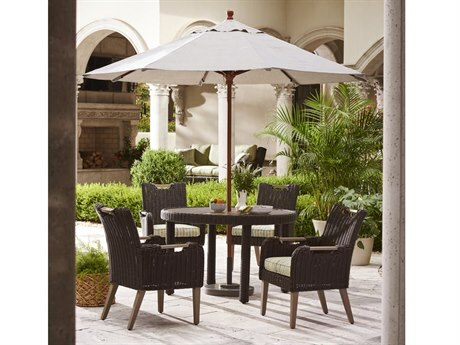 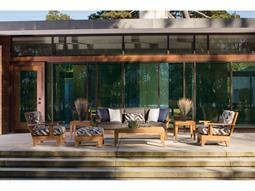 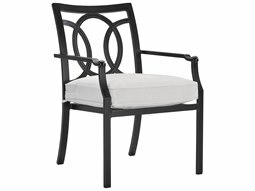 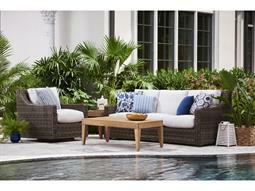 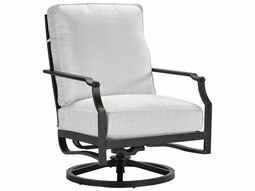 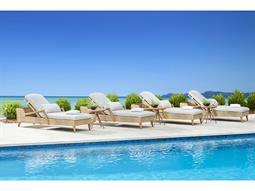 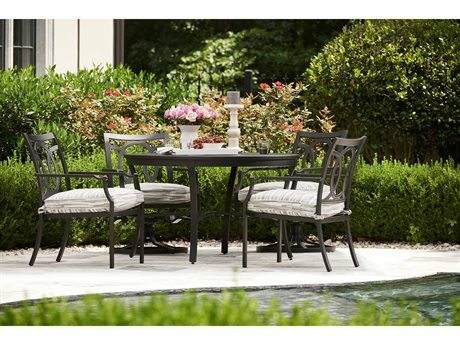 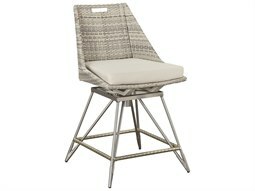 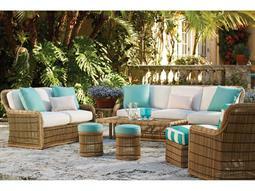 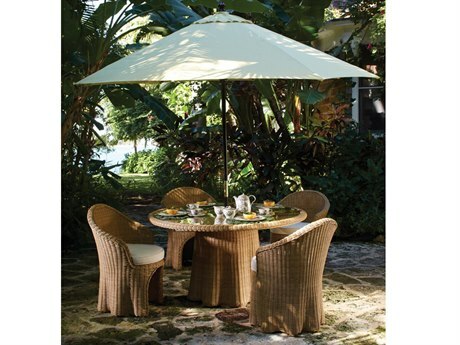 Furnish a commercial outdoor setting with panache, with selections from Lane Venture outdoor furniture. 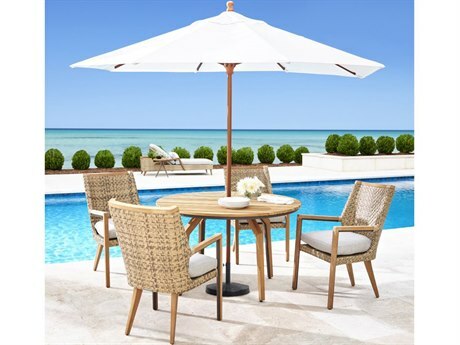 The leading brand has innovative and skilled design and engineering teams that bring the look of luxury and assurance of top-quality construction to any setting. 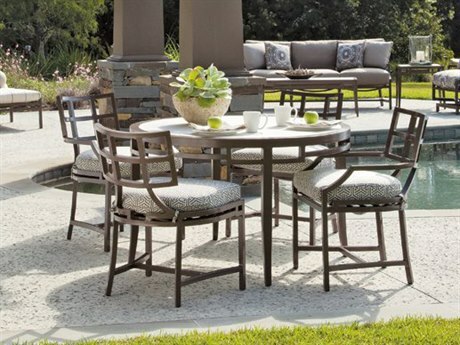 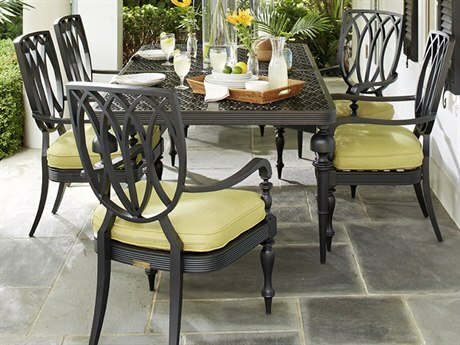 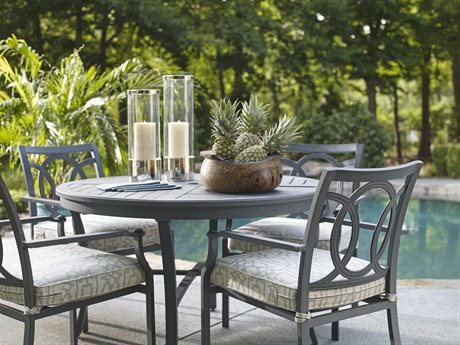 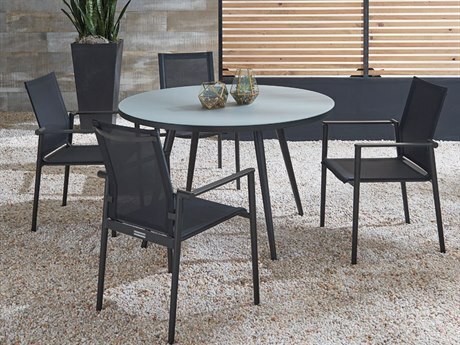 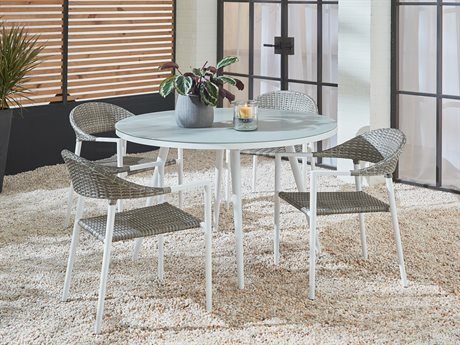 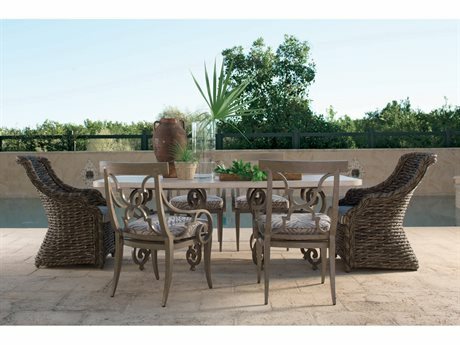 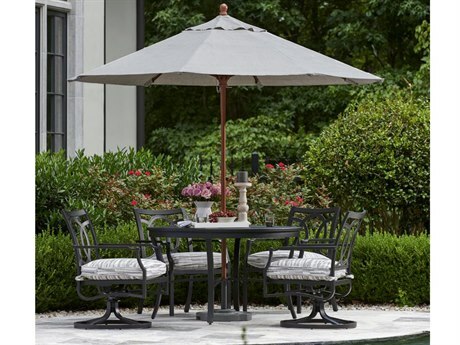 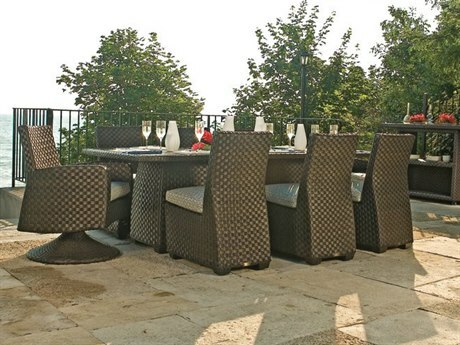 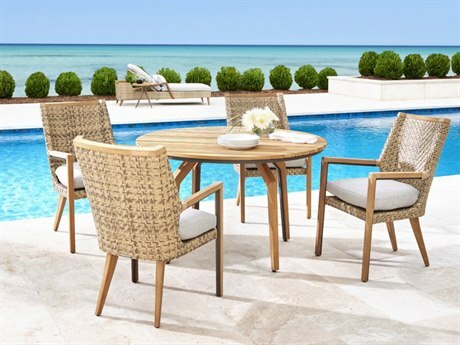 Whether you’re searching for the perfect living arrangement for a hotel or dining sets for an upscale restaurant, you’re sure to find exactly what you’re looking for from Lane Venture outdoor furniture. The leading brand is backed by the wisdom and experience of over 40 years in the competitive outdoor furniture industry. 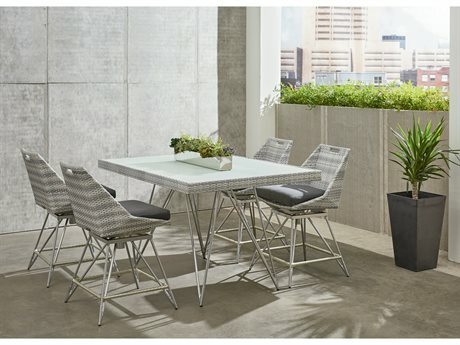 Founded in 1972, it has quickly become one of commercial buyer’s favorite resources for commercial quality furniture that is thoughtful, chic, and sophisticated. 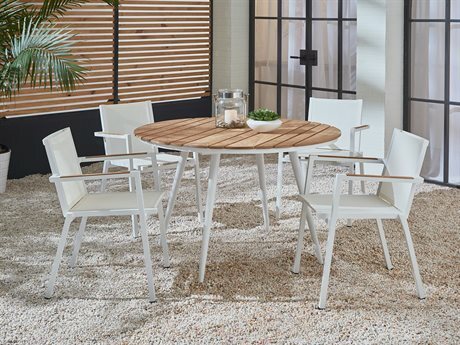 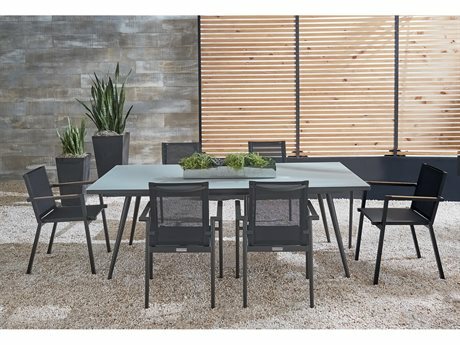 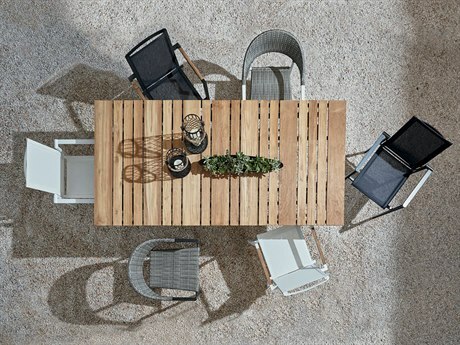 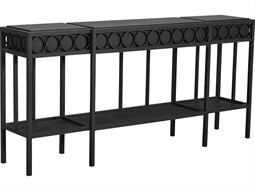 Lane Venture outdoor furniture has living and dining sets on offer, that coordinate with ease so it’s simple to carry one cohesive aesthetic through any venue. 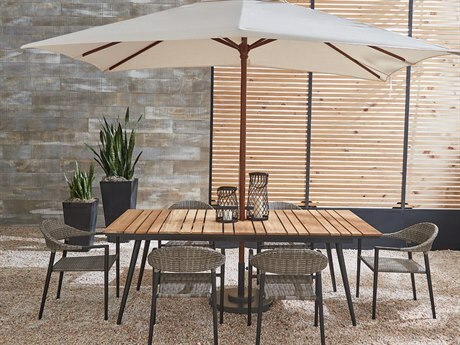 As durable as they are beautiful, these sets and collections are built to last and stand up to use even in inclement weather or highly trafficked commercial settings. 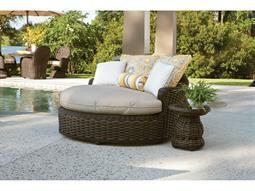 With picks from the leading brand, you know you’re getting consistent quality that will last for years to come. 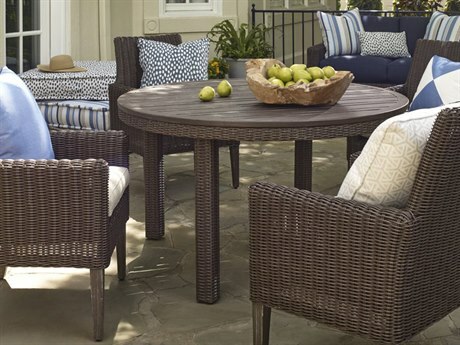 Find everything your next commercial furniture project demands from Lane Venture outdoor furniture. 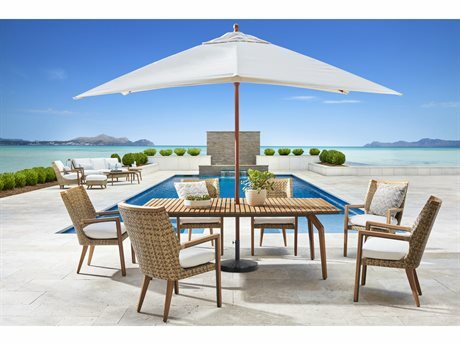 The leading outdoor luxury brand has living and dining essentials and is the one stop shop for hotels, restaurants, country clubs, and more. 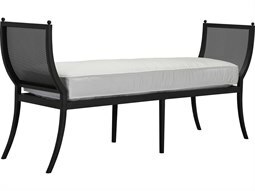 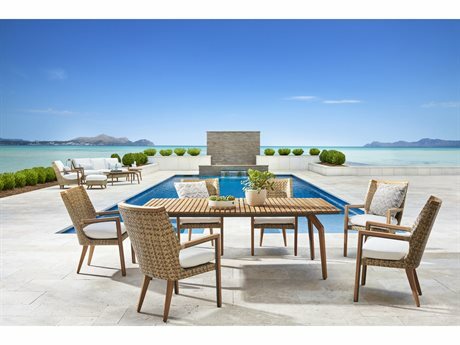 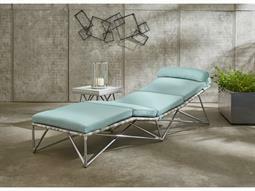 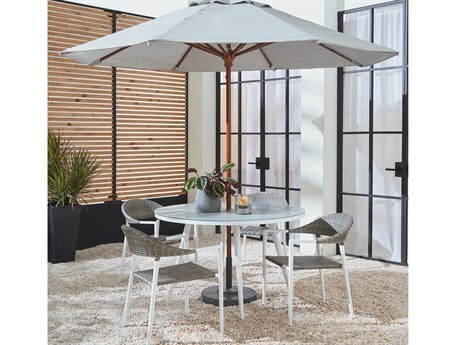 If you’re looking to furnish an outdoor terrace where guests to the establishment can gather, look no further than the brand’s expansive inventory of lounge furniture essentials. 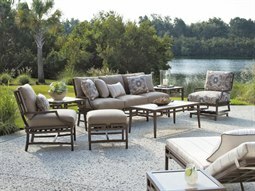 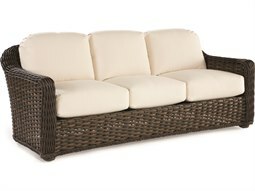 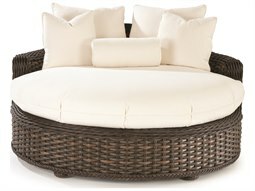 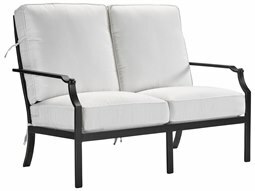 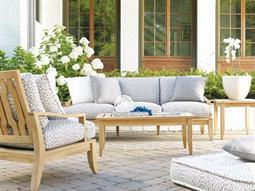 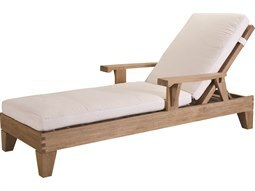 A superior sofa is the foundation of any great lounging look, and Lane Venture outdoor furniture has plenty of options. 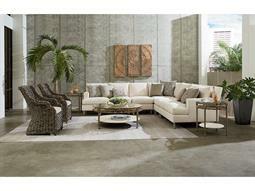 You can choose from loveseats, ottomans, lounge chairs and more to complete the look. 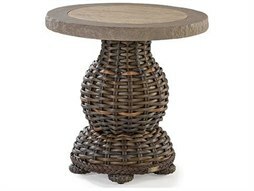 Coffee and end tables balance and complement your seating selections and offer space to set down any decor or loose items. 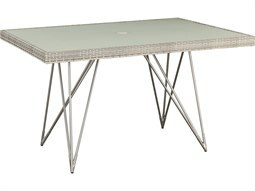 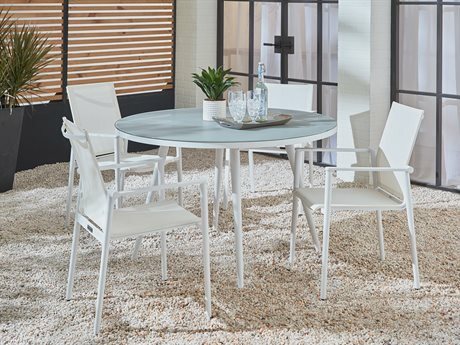 Dining furniture from the brand includes dining tables with tops that are sure to stand out. 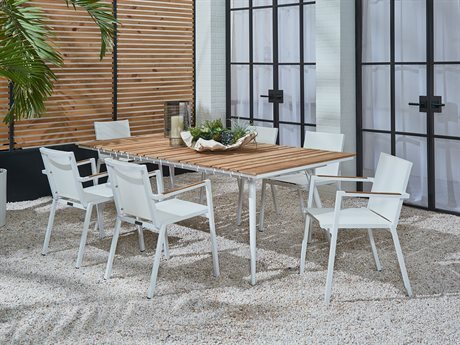 Choose from composite, glass, wicker, or teak table tops and side chairs, armchairs, and more from Lane Venture commercial outdoor furniture. 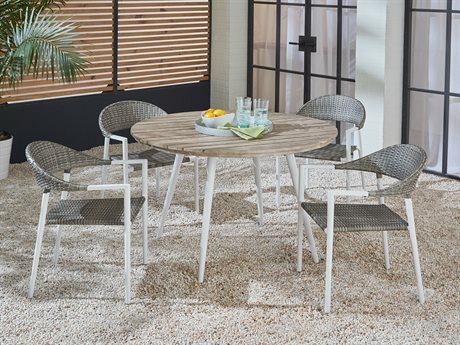 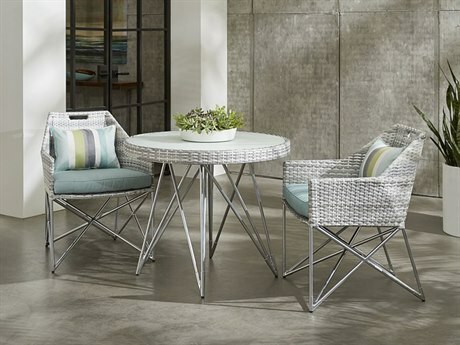 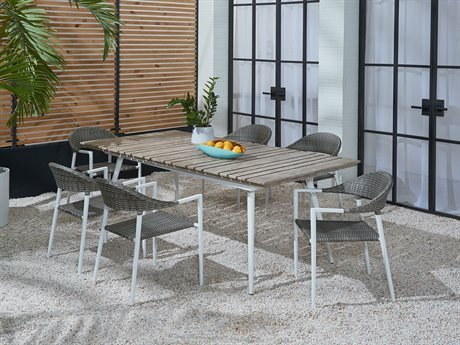 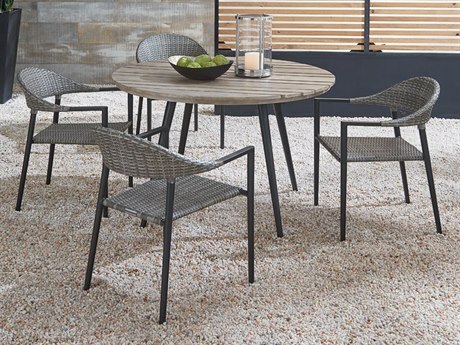 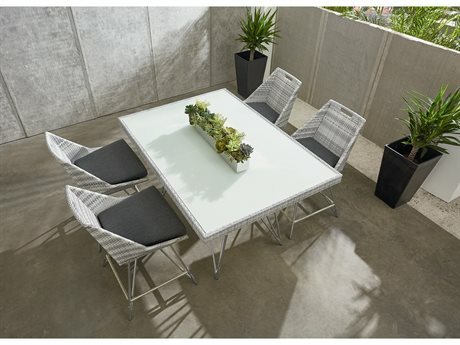 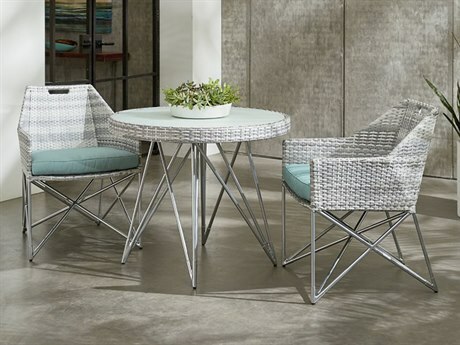 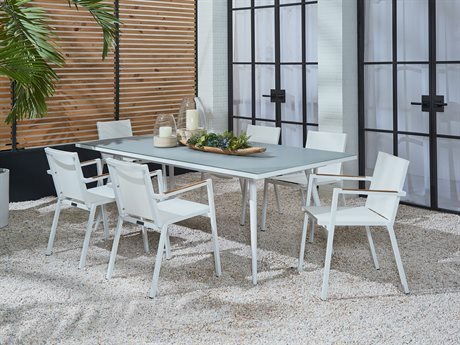 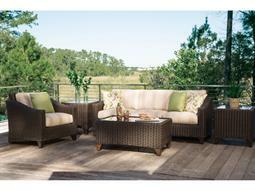 Collections on offer from Lane Venture outdoor furniture are the perfect option in an upscale commercial space. 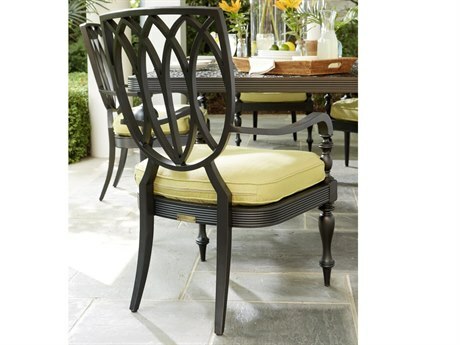 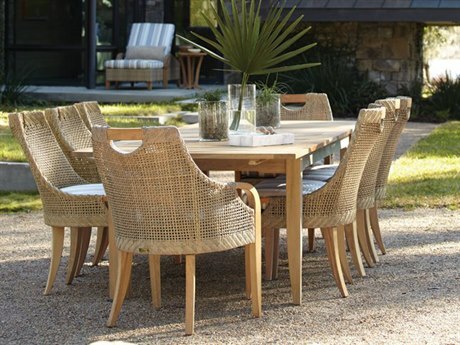 From slipcovered dining chairs to elegant composite table tops, the entire inventory is simple and effortlessly elegant. 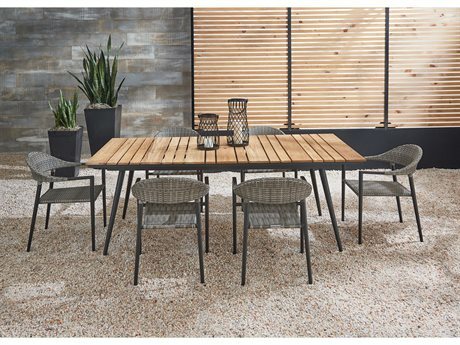 You will find dining and lounge options that are on par with the best indoor sets and bring the comfort and sophistication usually reserved for interior spaces to the great outdoors. 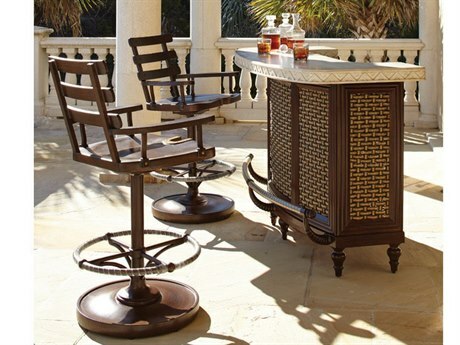 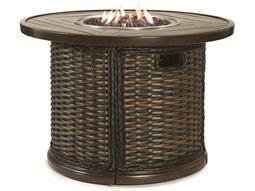 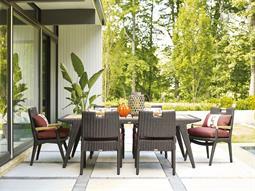 Lane Venture outdoor furniture is easy to customize and make your own. 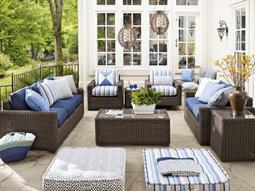 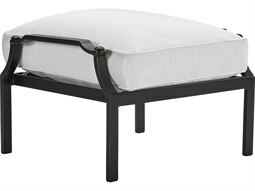 Choose from Sunbrella fabric grades, colors, and patterns to bring added panache to a simple furniture set. 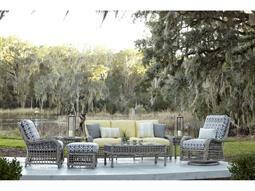 It’s easy to mix and match your choices since all pieces on offer are designed to coordinate with ease. 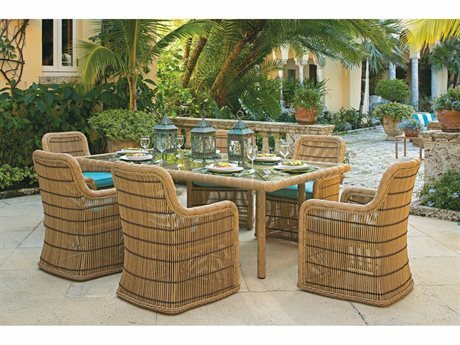 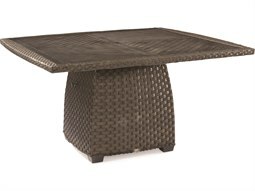 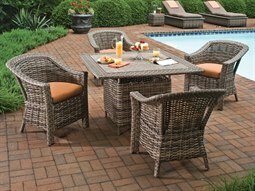 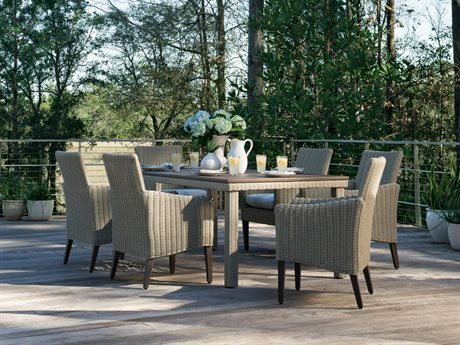 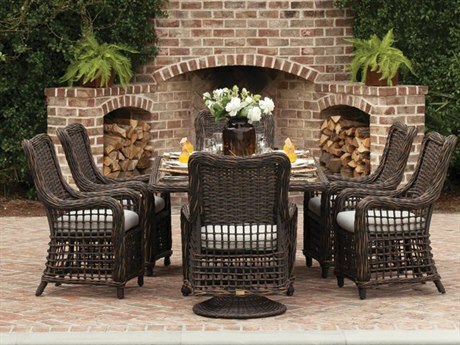 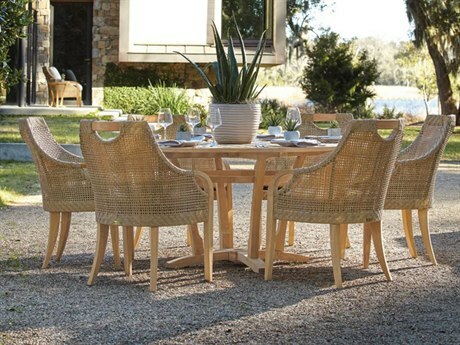 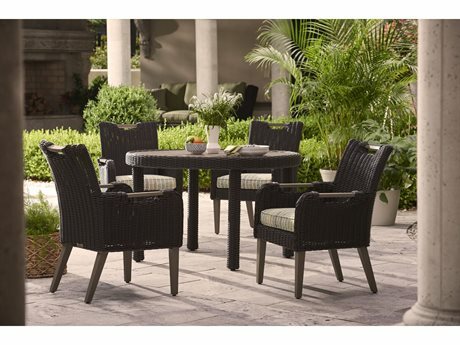 Whether you love the look of woven wicker or prefer teak frames topped with deep cushions, you’ll find exactly the furniture you need to create the space you’re envisioning from Lane Venture outdoor furniture.